Phrases and keywords that people have searched for that directed them to GBVDB. AIRPLANE jive talk Static Airplane Jive EP page were probably looking for pages about the movie Airplane! and the jive talk sequence. impression voices "My Impression Now" song detail page. looking for sound clips of impressions? I HATE GBV "I Hate Your Perfume" song page (from the Acid Ranch LP) This really was David Tandy searching people who hate GBV (really! )...probably to report them to La Cosa Daytona. who invented the moonwalk "I Invented The Moonwalk (And The Pencil Sharpener)" song detail page probably looking for Michael Jackson or whoever created the moonwalk. witch picture Cut-Out Witch picture disc page probably some kid looking for images of witches. 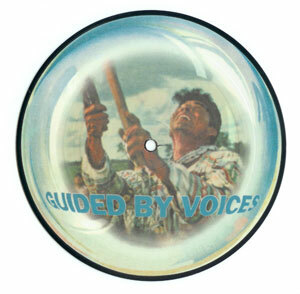 Some people searching for a "witch picture" ended up on the page for GBV's "Cut-Out Witch" picture disc.